Mention Dallas to someone not from Texas and they see oil wells and horses. Much of the stereotype comes from watching JR Ewing in the television series, Dallas. Most of the greater Dallas area is like any other suburban area in the country with homes on smaller lots and not an oil well or horse in sight. The good news for people looking for horse-friendly homes is that there are plenty of homes in the North Dallas area where you can enjoy your horses. 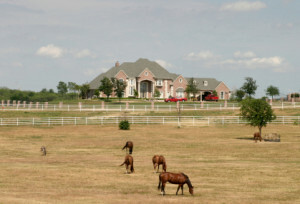 While there are a few in Plano, the vast majority of horse-friendly homes are located along the out edges of the North Dallas area. While there are plenty of older homes, you’ll find a fair-share of new construction in areas allowing horses. The North Dallas area truly has something for every type of home buyer! Click here to see Horse Friendly Homes For Sale in Collin County Texas. Contact us at 214-227-6626 if you have any questions or want to set up a time to view homes in the area. 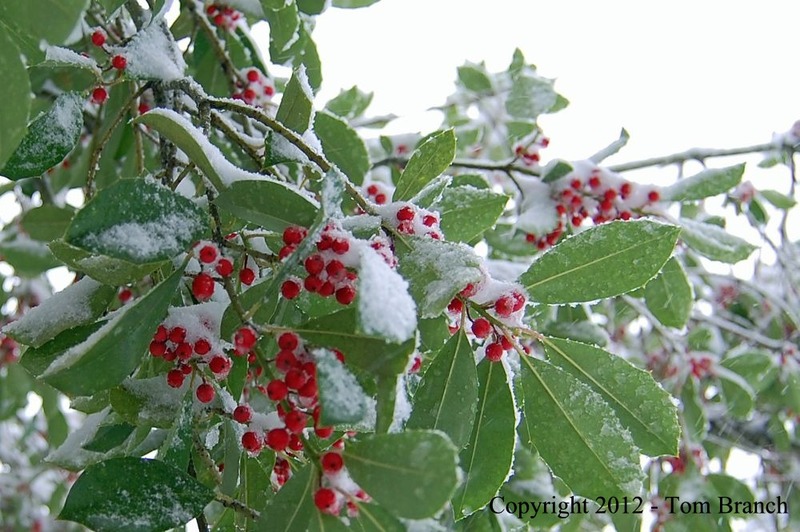 While we are in the middle of a cold spell in the greater north Dallas area, spring is not far off. With arrival of warmer weather comes the start of our sales season. A number of our clients tell us they will be looking for a home with a pool this year. We typically advise clients looking for pool homes in Plano to find a home with the pool already installed. It’s far more cost effective to update an older kitchen for $15k than it is to have a $45k pool and spa built. Click here to see all homes for sale with a pool in Plano, Texas. Have a question about real estate in Plano or the greater north Dallas area? Contact us at 214-227-6626. Lexington Park is all about lifestyle! Lexington Park at Rice Field is a luxury town home community conveniently located just two blocks from the Downtown Plano DART rail station. These three-story townhomes range in size from 1658 square feet to 2351 square feet per building plans. Prices begin at $159,880. Click here for more details on Lexington Park at Rice Field. Contact us at 214-227-6626 if you have any questions. The Branch Team is pleased to announce the grand opening of Lexington Park at Rice Field. The doors officially open at 10 AM on Saturday, December 8th on this luxury town home community. Located two blocks from the Downtown Plano DART light rail station, Lexington Park at Rice Field is a brand new urban community. These three-story townhomes range in size from 1658 square feet to 2351 square feet per building plans. Prices begin at $159,880. 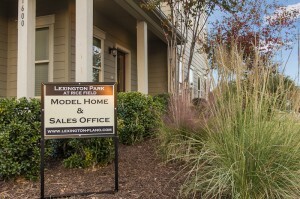 Click here to download the Lexington Park Townhomes Sales Package including features, floor plans, and pricing | Click here to visit the Lexington Park Townhomes web page. 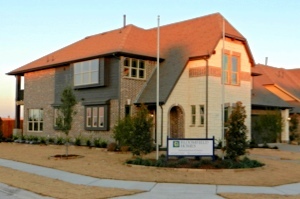 Click here to view all townhomes for sale in Chase Oaks Plano Texas. Click here to view all townhomes for sale in Plano Texas. 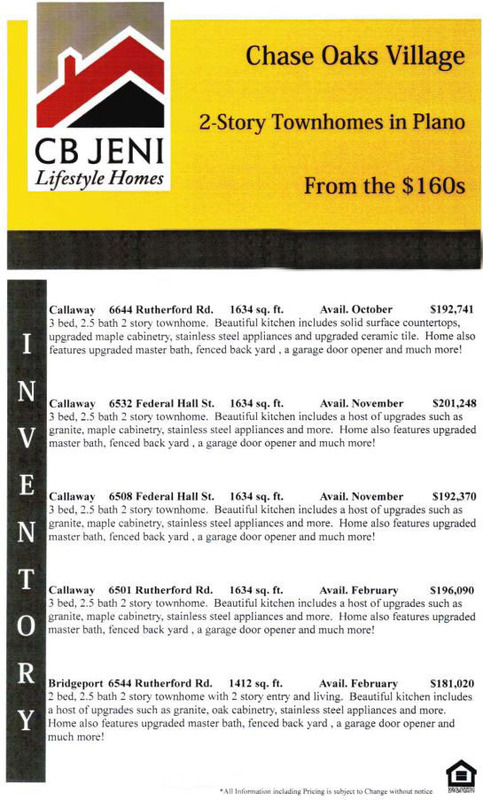 Contact us at 214-227-6626 for more information or to schedule a showing. Bloomfield Homes has broken ground on Kathryn Park. The model home should be completed in mid-December. Located in the norteast corner of Plano near Custer and SH121, Kathryn Park will be one of the last new home communities in Plano and offer residents easy access to SH121 and all that central Collin County has to offer. There are just 68 lots with smaller, low-maintenance back yards. Click here to see the plat map. There are three homes currently under construction. Prices ranges from $320k to $450k. Kathryn Park is zoned to Frisco ISD with children attending Anderson Elementary, Vanderventer Middle, and Liberty High Schools. Click here to search Plano Texas Homes For Sale. Contact us at 214-227-6626 for more information about Kathryn Park in Plano, Texas or other homes in the north Dallas suburbs.